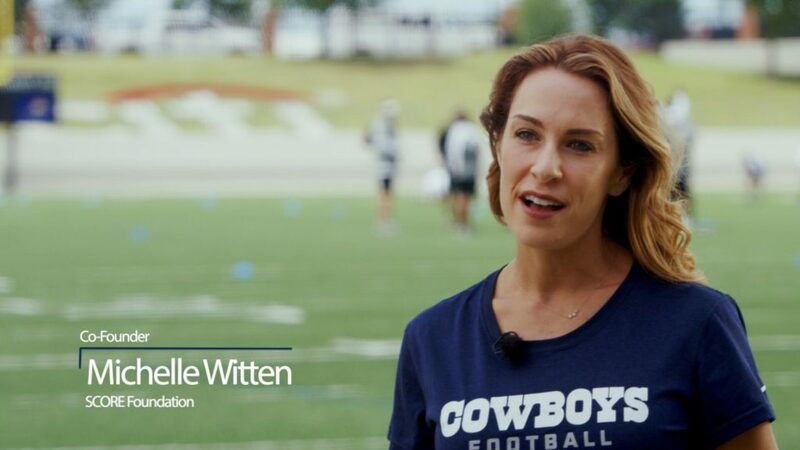 We had the opportunity to work with Dallas Cowboy Jason Witten’s SCORE Foundation to create a new promotional video that highlights the great work the Foundation is doing in the community. The mentor program is of special significance to Jason because his grandfather provided a positive male role model for him as a child. Jason credits his grandfather with helping him become the man he is today. 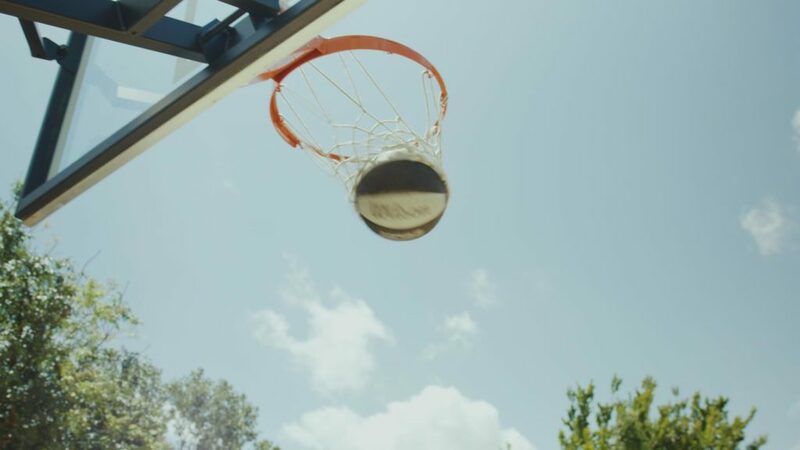 This project also included interviews with Paige Flink, CEO of The Family Place in Dallas, Texas, and with one of the SCOREkeeper mentors at The Family Place. 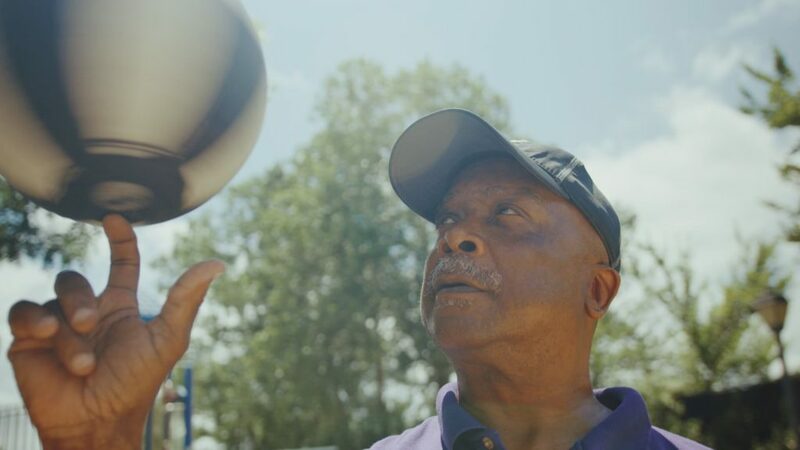 The SCORE Foundation supports SCOREkeeper mentors at several shelters around Texas, including; The Family Place (Dallas), SafeHaven (Fort Worth), Mujeres Unidas (McAllen), New Beginning Center (Garland), Denton County Friends of the Family (Denton Co.), and Safe Place (Austin). The world would truly be a better place if more professional athletes provided leadership and community support like Dallas Cowboy All-Pro Tight End Jason Witten.